CENGN was established on the idea of bringing like-minded people together who want to make a difference. 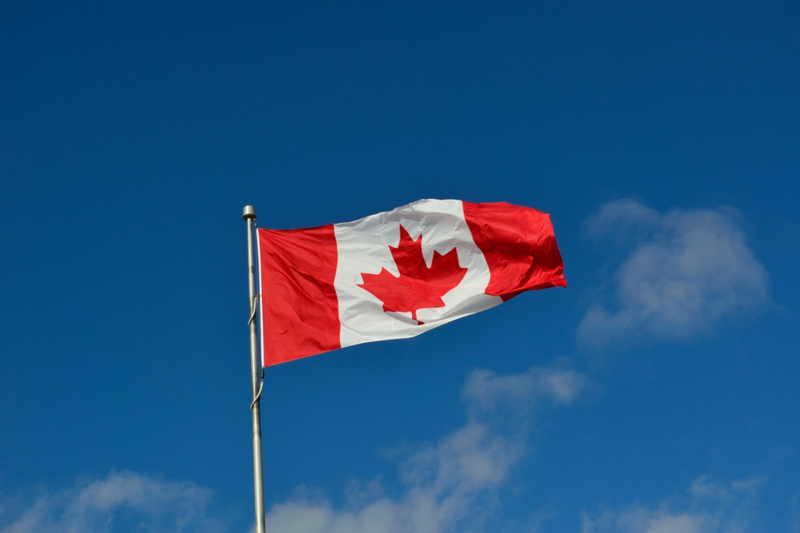 Since the days of the Nortel and Blackberry digital economic boom, Canada has stumbled down the ranks of global leadership in the ICT and telecom sector. In order to resurge as a dominant nation in next generation networking technology, representatives from some of Canada’s most rivalled telecom and equipment manufacturers gathered in a room to discuss a collaboration opportunity where they would put aside their competitiveness to grow Canada’s digital economy through a central organization, CENGN (Centre of Excellence in Next Generation Networks). The CENGN Summit is an annual event where industry, government, and academia gather to discuss, learn, and push forward Canada’s transformative technology. – Industry Leaders: Multinational service providers and equipment manufacturers leading the charge. – Innovators: The entrepreneurs and agile growing businesses coming up with the cutting-edge technology. – Talent Generators: Academia represents the research leaders of Canada and provide the next generation of talent to ensure organizations have a skilled talent pool to choose from. – Policy Makers: Government and public servants who believe in the digital transformation plan, working to make Canada a viable candidate for the further development of next generation networking technologies. Year round, CENGN and its members, partners, project companies, and supporters collaborate to develop the next generation of networking technology and talent within Canada. This one-day event brings all stakeholders together to discuss ideas on pushing our digital economy forward.